The works of Plato and Aristotle inspired a myriad of philosophers from Fourth Century B.C. to the present. 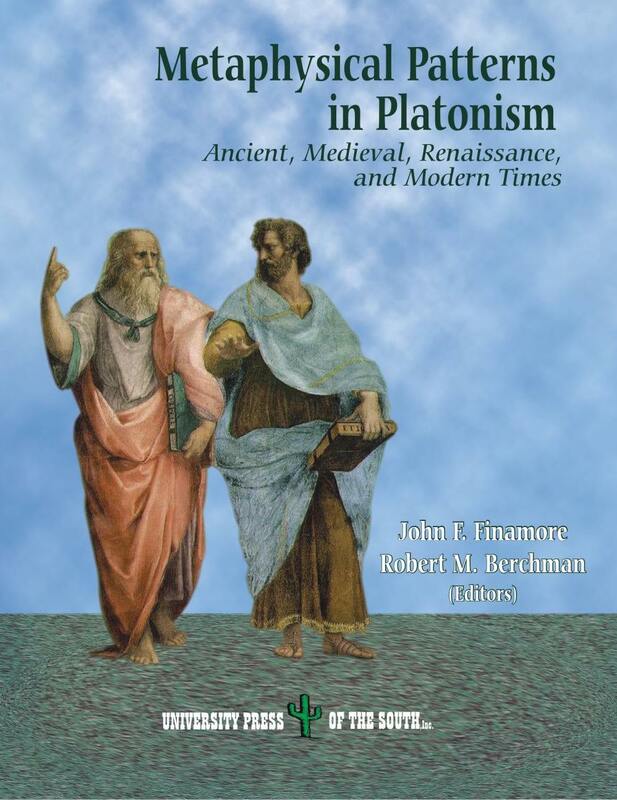 The articles in this anthology trace various ways that Plato and Aristotle's texts were received, interpreted, and used by writers such as Galen, Plotinus, Iamblichus, Julian, Augustine, Eurigena, Ficino, Copernicus, Emerson, Hegel, Adorno, and Lutoslawski. Dr. John F. Finamore is Professor of Classics at the University of Iowa. He has published widely on Plato and the Platonic Tradition, including two books on the Neoplatonist Iamblichus, Iamblichus and the Theory of the Vehicle of the Soul (Scholars Press 1985) and (with John Dillon), Iamblichus: De Anima (Brill 2002). Dr. John F. Finamore is Co-Director of the Philosophy and Ethic Studies Series. Dr. Robert M. Berchman is Professor of Philosophy and Religious Studies at Dowling College in Long Island, New York and is a Senior Fellow at the Institute of Advanced Theology at Bard College. He has published extensively on Plato, Aristotle, and their tradition and most recently has published, Porphyry Against the Christians (Brill 2005). He recently introduced Riccardo Campa's magnificent scholarly work, Elegy. Essays on the Word and the Desert (University Press of the South, 2013). Dr. Robert M. Berchman is Co-Director of the Philosophy and Ethic Studies Series. 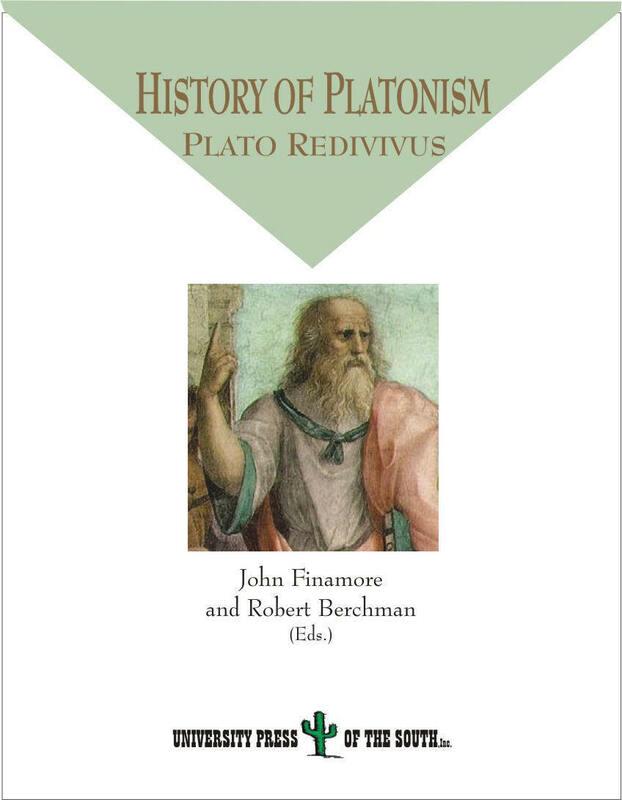 History of Platonism. Plato Redivivus.